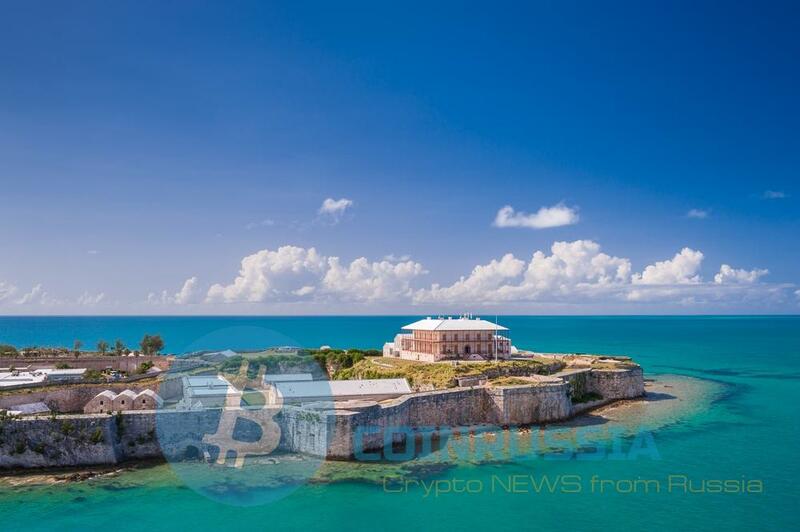 Cryptocurrency exchange Binance plans to create a new global centre of legal security in Bermuda over the next few months. At a joint press conference held this Friday, the Prime Minister of Bermuda, David Burt (David Burt) announced the signing of a Memorandum of understanding, under which the Charitable Foundation Binance will direct $10 million for educational programs related to the blockchain technology. Another $5 million will be invested in blockchain startups. In addition, Binance will help the government of Bermuda to develop a regulatory framework for cryptocurrency and blockchain and will open in the country their new office. “Through this partnership Binance proposes to establish in Bermuda its global centre of legal security, creating about 40 jobs, at least 30 of which will be occupied by local residents. […] We also plan to create the Bermuda stock exchange digital assets that fully comply with the legal standards and working closely with the government and all regulatory authorities,” said Burt during a press conference. In his closing remarks, Bert also made mention of new laws regulating the primary supply of coins that Bermuda are going to take. According to the Prime Minister, the government intends “to fully regulate” primary supply of coins held within the boundaries of the territory. “We want to see Bermuda become number one in the world to regulate in this space. We value our reputation, but we work with anyone who really contributes to the growth of our economy, creating new opportunities and jobs,” said Burt. He also added that the exchange has already begun to cooperate with local law firm to ensure compliance with new office of a startup with the law. During the press-conference Zhao cited the recent lawsuit filed against Binance, noting that the Supreme court of Hong Kong has already rejected it and ordered Sequoia to repay the legal costs of the company. We will remind, the exchange Binance is a private technological incubator Binance Labs, which supports blockchain-related startups. This week the company announced that the incubator will help MobileCoin, a new cryptocurrency with enhanced protection of privacy, to hold the ICO with an upper limit of $30 million.